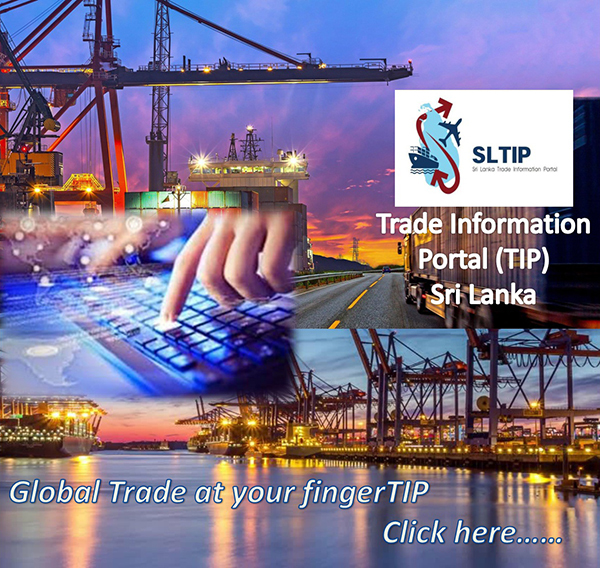 The Department of Commerce is responsible for issuing Certificates of Origin (COOs) under all GSP Schemes, Free Trade Agreements (FTAs) and Preferential Trading Agreements (PTAs) of which Sri Lanka is either a beneficiary or Party. On the issuance of a COO certifying a product's compliance with the Agreement's Rules of Origin, the product can enter into those markets either duty free or under concessionary duty rates. On average, the DoC issues 500 Certificates of Origin (COOs) per day, subject to a proper scrutiny. The DoC generally issues COOs within one day, with the objective of facilitating the completion of export documentation process expeditiously. In order to meet this daunting task, the internal control system of the Department was streamlined at no additional cost. More than 75% of these COOs issued are under the EU GSP scheme mainly for apparel products exported to the European Union (EU). A team of highly motivated officers who are assigned fulltime to the COO division are available for consultation and further clarifications at any time during office hours without prior appointments. On the average, 1000 consultations were carried out by the designated officials during the last nine months of this year.